Advanced Water Treatment... Our name says it all. For two decades, Advanced Water Treatment has been dedicated to diagnosing, treating, and servicing the water treatment needs of West Virginia, Southwest Virginia, Eastern Kentucky and South East Ohio. Advanced Water Treatment offers more than better drinking water and softer feeling skin. We provide best-in-class solutions to the most challenging IRON, SULFUR, HARDNESS, PH, SODIUM(TDS) and BACTERIA problems. As an EcoWater Systems factory certified dealer, we also offer a complement of state-of-the art residential and commercial technologies ranging from water softening, water conditioning, water refining, reverse osmosis and a vast array of drinking water systems including carbon filtration, chlorination and de-chlorination, well pumps, new installations and replacement of aging equipment for Wells, Springs, Cisterns and County or City Water!!! 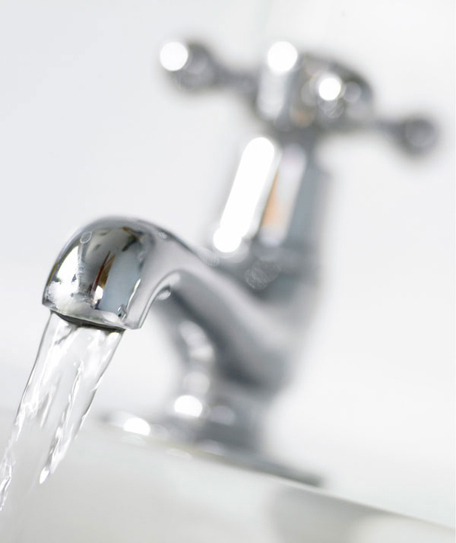 Whatever your WATER CONCERNS OR PROBLEMS WE GOT YOU COVERED.